plugins. Podcasts and videokasty may be associated with Media Player. usage. Improvements in the dialog box on the site. 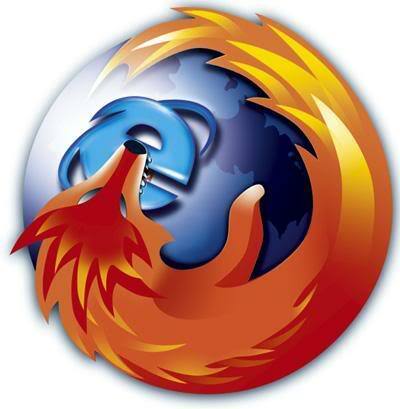 Fast, functional, perfectly scalable browser-based engine Mozilla. supplements in the form of plug-ins and other extensions. responsible for all, even the most sophisticated user requirements.